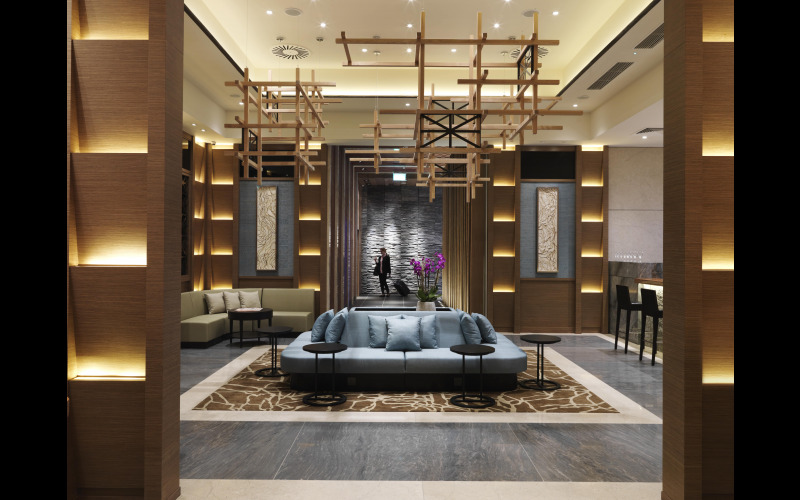 Plaza Premium Lounge is offering five pairs of tickets (worth £80 per pair) to one of its luxurious lounges at Heathrow Airport. The lucky winners can escape the hustle and bustle of the airport with a first-class lounge experience. Whether you’re looking to add a touch of luxury to the start of your holiday or freshen up and recharge your batteries after a long flight, a Plaza Premium Lounge is the perfect way to travel in style. Take a seat in one of the comfortable lounge chairs and relax pre- or post-flight with a glass of fizz. You can also indulge in a variety of delicious fresh hot and cold cuisine in the lounge, inspired by cultures from around the world.